Greater weight gain in early childhood often carries over to overweight and obesity in adolescence. HealthDay News — Greater weight gain in early childhood often carries over to overweight and obesity in adolescence, according to a study published in the Oct. 4 issue of the New England Journal of Medicine. 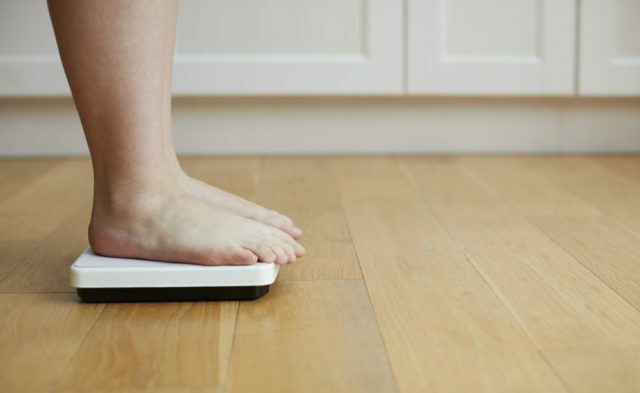 The researchers found that in retrospective analyses, most adolescents with normal weight had always had a normal weight throughout childhood, whereas 53 percent of obese adolescents had been overweight or obese since age 5. The body mass index (BMI) standard-deviation score further increased with age. In prospective analyses, almost 90 percent of the children who were obese at age 3 were overweight or obese in adolescence. The greatest acceleration in annual BMI increments occurred between ages 2 and 6 years. Among children born large for gestational age (43.7 percent), the rate of overweight or obesity in adolescence was 1.55 times higher than among those who had been at an appropriate weight for gestational age (28.4 percent) or small for gestational age (27.2 percent).